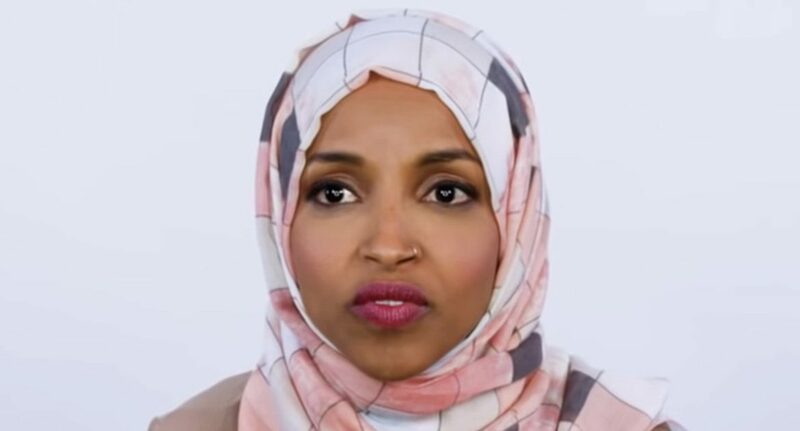 Lori Lowenthal Marcus: “Ilhan Omar Received Tens of Thousands of Dollars from PACs and Lobbyists”……. – The Tundra Tabloids……. Look away for a few minutes and you miss the latest jabs. In one corner is Democratic Rep. Ilhan Omar, spouting and repeating anti-Semitic and anti-Israel smears. In another corner are old-guard Democrats whose younger party members are proudly waving around their anti-Israel and anti-Semitic bona fides, potentially hurting the party with historically stalwart supporters. In still another corner there are Omar’s supporters. They claim Omar is the victim of racism, sexism and whatever-other-isms are available. Many of Omar’s supporters demand to know why she should be forced to apologize for saying wealthy Jews use their influence to bribe congressional members. In the final corner are the Republicans, gleeful that someone else is finally on the hot seat, accused of spouting bigotry in public. On Monday afternoon the Democratic House leadership called out Omar for writing that the American Public Affairs Committee uses its “Benjamins” (i.e. hundred dollar bills) to coerce members to support Israel. AIPAC is not actually a PAC at all, so it doesn’t donate any money directly to candidates; and much of the money its biggest supporters donate goes to Democrats. In the public reprimand issued by Democratic House leadership, Omar was instructed to “immediately apologize” for stepping beyond the bounds of legitimate criticism and descending into “anti-Semitic tropes and prejudicial accusations” about congressional supporters of Israel. So that’s the general chronology. While Omar, falsely, criticized a Jewish lobbying organization, AIPAC, for giving money directly to political candidates, she apparently has no trouble accepting money from political action committees. Previous Post Previous Post Richard Landes: The BBC’s HardTalk, Stephen Sackur: Bully and Wimp…….